Remember the Kick Six during the 2013 Iron Bowl? If you are an Auburn fan, you still remember that one second play that changed everything! If you are an Alabama fan, well you want to forget it. Too bad, relive it below! Yeah, Auburn might not be having a good football season. 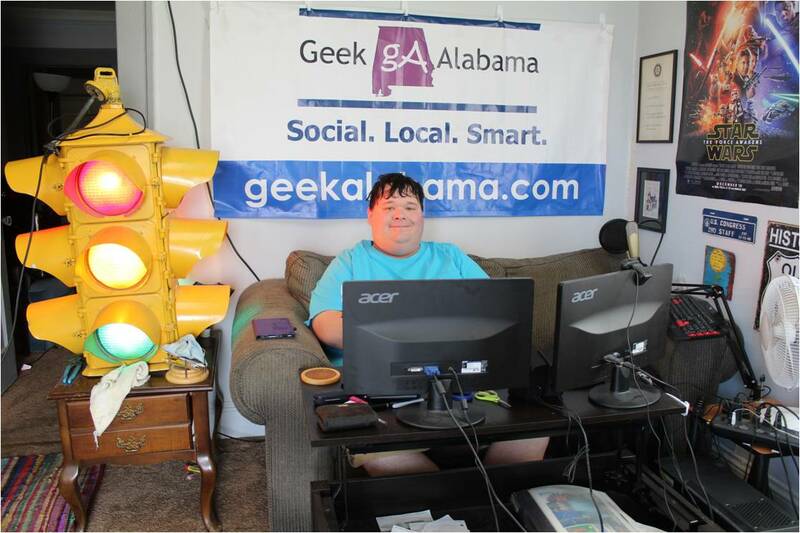 But the website Chat Sports ranked Auburn number one as having the classiest fan base in college football. 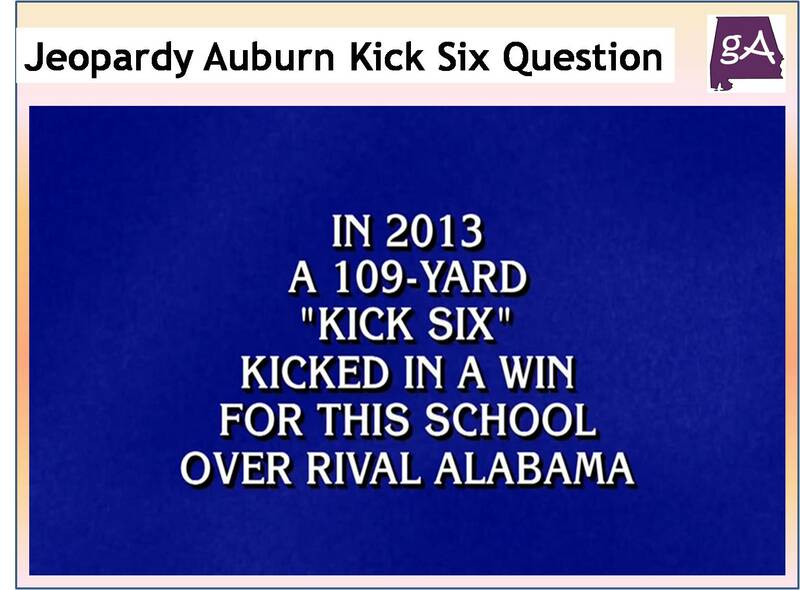 And below, you can see a Jeopardy question featuring the Kick Six back in 2013. It took one second for someone to ring in and answer “Auburn”, enjoy!